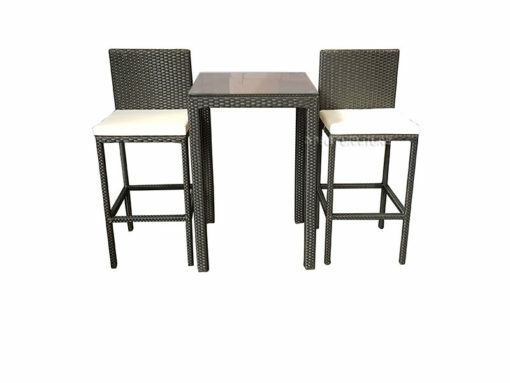 Remodel your deck or backyard patio for alfresco dining with this essential Capri 3 Piece Bar Set. 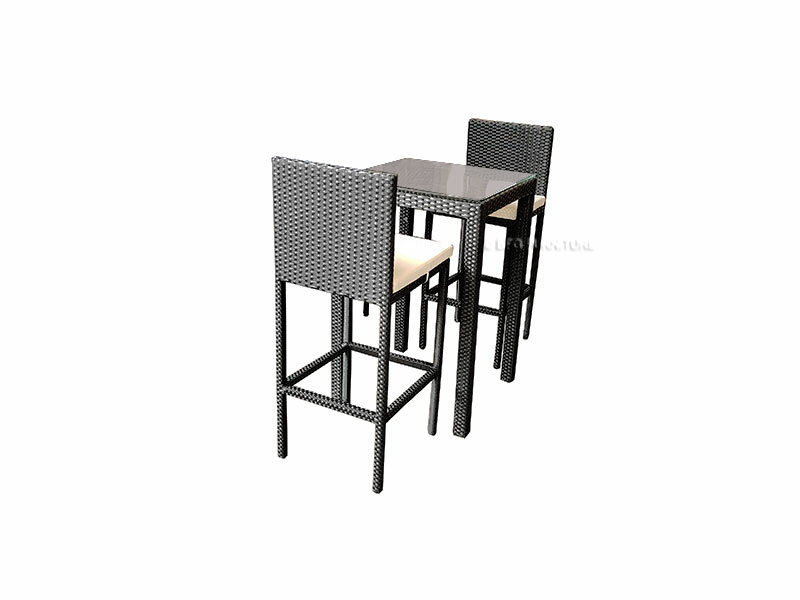 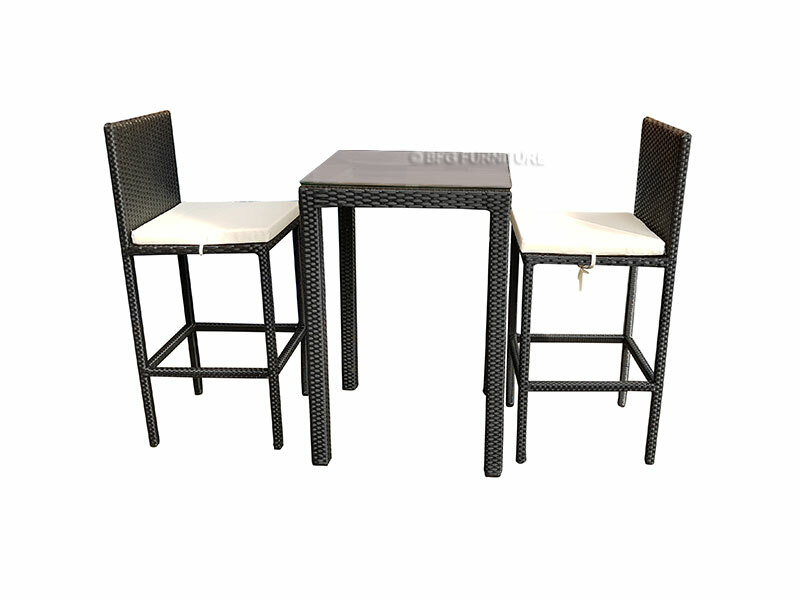 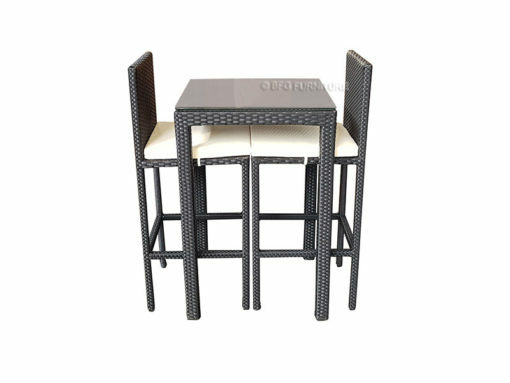 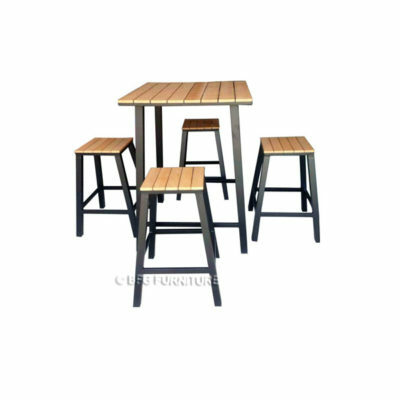 This 3 Piece Set includes 2 high chairs with a bar table. 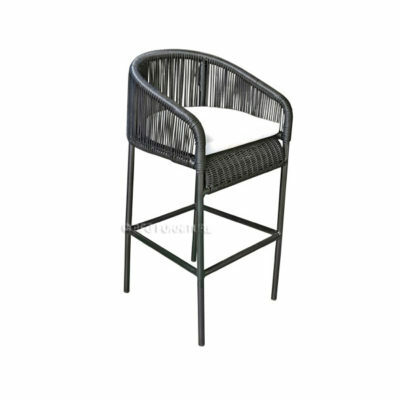 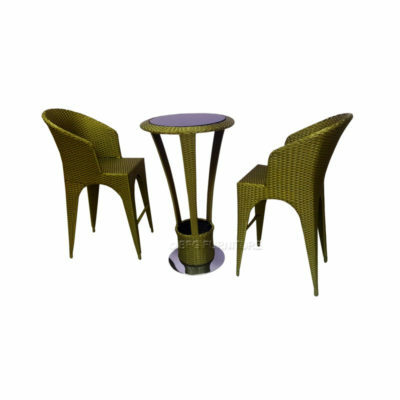 Each piece is constructed from durable PE rattan wicker over a rust-resistant aluminium frame. 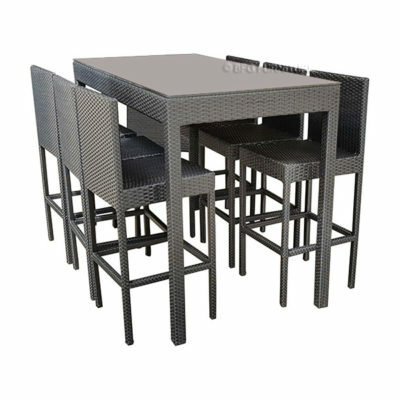 This set includes removable soft fabric cushioned seats, providing extra comfort to your dining experience.